Source code review, also known as Security Code Review is the process of auditing the source code for an application to verify that the proper security controls are present, that they work as intended, and that they have been invoked in all the right places. Code review is a way of ensuring that the application has been developed so as to be “self-defending” in its given environment. There are vulnerabilities that may not be uncovered during the process of penetration testing, security code review is the best avenue to uncover those vulnerabilities. Some of these application vulnerabilities may be introduced by the application developer either knowingly or unknowingly, such as application “Easter Eggs”, Logic Bombs and even Backdoors. At LGMS, all security code reviews are professionally done in a combination of human effort and technology support. A heavy emphasis from our part is the qualification of the code reviewer. All of our code reviewers have application development background and specialize in different programming languages respectively. LGMS always believe that Human reviewers are necessary to fill in for the significant blind spots where automated tools simply cannot check. All security code review reports are 100% meeting the compliance requirements of PCI DSS, Monetary Authority of Singapore (MAS) Technology Risk Management Guidelines, Association of Banks in Singapore (ABS) Cloud Computing Implementation Guide. 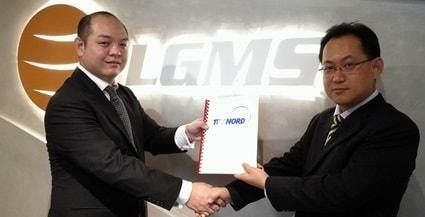 LGMS executive director and senior IT security consultant Fong Choong Fook (left) after sealing the partnership with TÜV Nord Malaysia general manager Bill Kong. What Programming Languages Expertise Do We Have? A general rule of thumb is that a penetration test should not discover any additional application vulnerabilities relating to the developed code after the application has undergone a proper security code review. 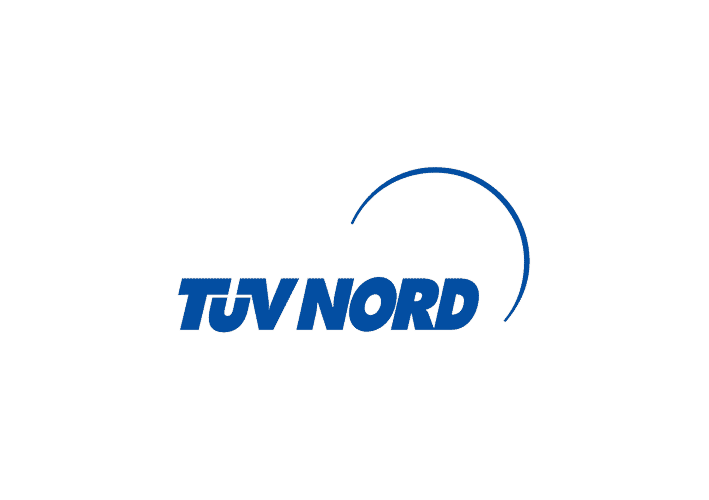 Founded in 1869 and headquartered in Hanover, Germany, inspections, certification and testing organisation TÜV NORD Group provides a broad range of advisory, service, and testing services in the mobility, industrial services, international, natural resources and training and human resources fields.